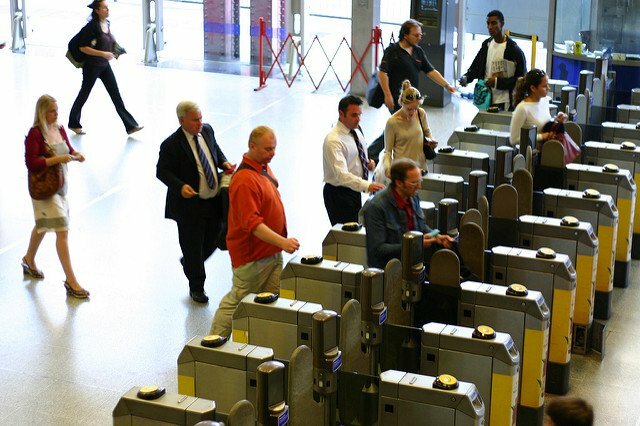 A visitor Oyster Card is the cheapest way to pay for a single adult journey in London. It is a plastic smartcard that is loaded with pay as you go credit which is then used when you travel. The card covers basically everything you’ll need when sightseeing in London. You can use it on the bus, tube, tram, DLR, Tfl rail, London Overground and most National Rail services. It is much cheaper than buying individual tickets, in some cases costing 50% less than the price of a regular paper ticket. You can buy it online and it can be delivered to your home anywhere in the world so you can use it from the moment you arrive in London. London has one of the best transportation networks in the world and at its heart lies the underground system, better known as the tube. 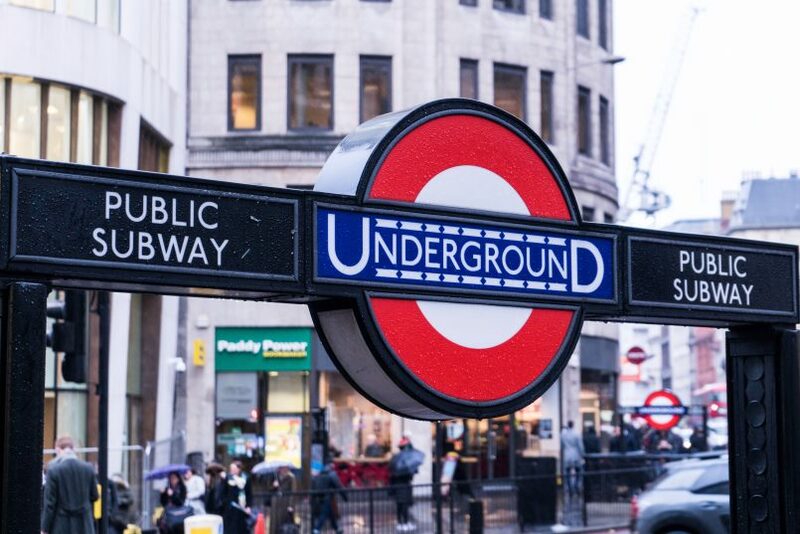 You really can’t explore the capital without bumping into one of its 270 tube stops! This vast network with 11 different lines crisscrosses the subterranean capital and makes traveling easy! And if you can’t find a tube station, then there’ll always be a bus to catch. The iconic red double-decker buses also operate using the Visitor Oyster Cards and are a great way to sightsee whilst you travel. That’s a saving of over 50%! You’ll save more money if you use the tube several times. The Oyster card is ‘capped’ at £6.80 per day. This means that if you use the card 4 times in one day, you’ll only be charged £6.80 (and not £9.20). The Oyster Card works on a pay-as-you-go system. 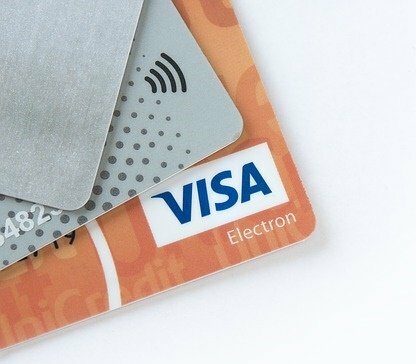 You start by preloading money onto the card (for example £20). Then when you travel the cost of the fare will automatically be deducted from your Visitor Oyster card. So for example, if you preload £20 onto the card and make a typical single journey of £2.30, you’ll have £17.70 left on the card. You can add money to the card at any underground or railway station. 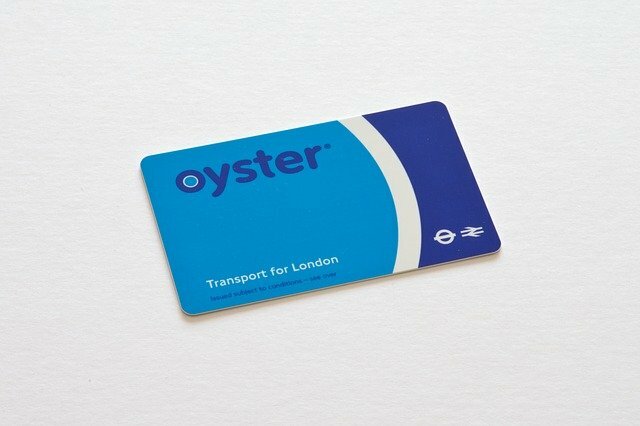 You can preorder a Visitor Oyster Card online and have it mailed directly to your home. The card costs £5 and you choose how much money you want to preload onto the card. This means you can start using the card the moment you arrive in Central London. 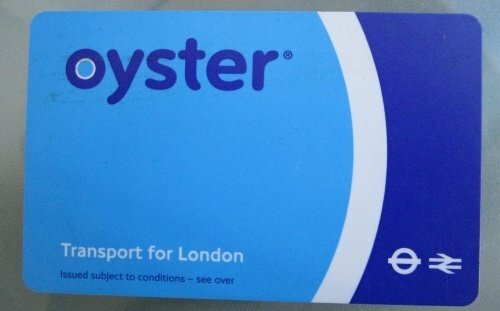 Can I use the Oyster Card to get from the Airport to Central London? You can use your Visitor Oyster Card to get from Heathrow to Central London on the Picaddilly Line. The journey takes about 50 minutes and costs £5.10 during peak hours, £3.10 during off-peak hours. 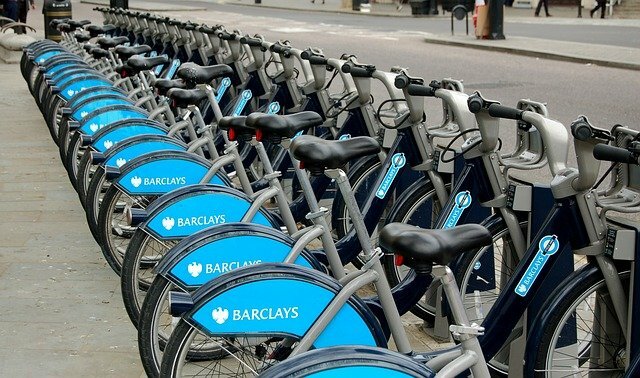 You can use the Oyster Card to get from Gatwick into Central London, and there are several different ways to travel which are covered in this article here. 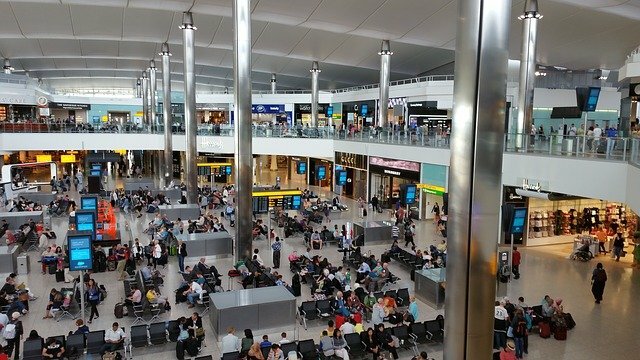 Stansted and Luton Airports are outside the Oyster Card Zones and you have to pay for a separate train ticket. What are the London Underground Zones?